CHAPEL HILL (WTVD) -- Defending National Champion North Carolina will be without its starting point guard over the first few weeks of the season. 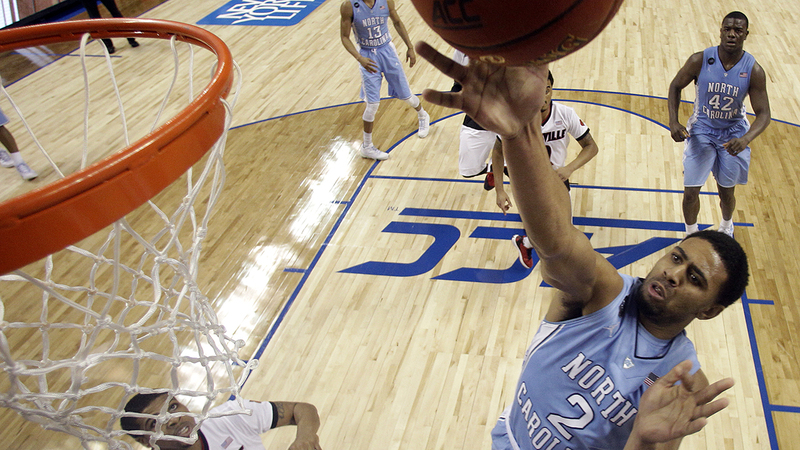 Joel Berry II has a broken bone in his right hand which will keep him sidelined for close to four weeks. The Senior averaged 14.7 points and 3.6 assists per game last season. He was named Most Outstanding Player in the Final Four after scoring 22 points against Gonzaga in the Championship. UNC opens the regular season Friday November 10th vs Northern Iowa.